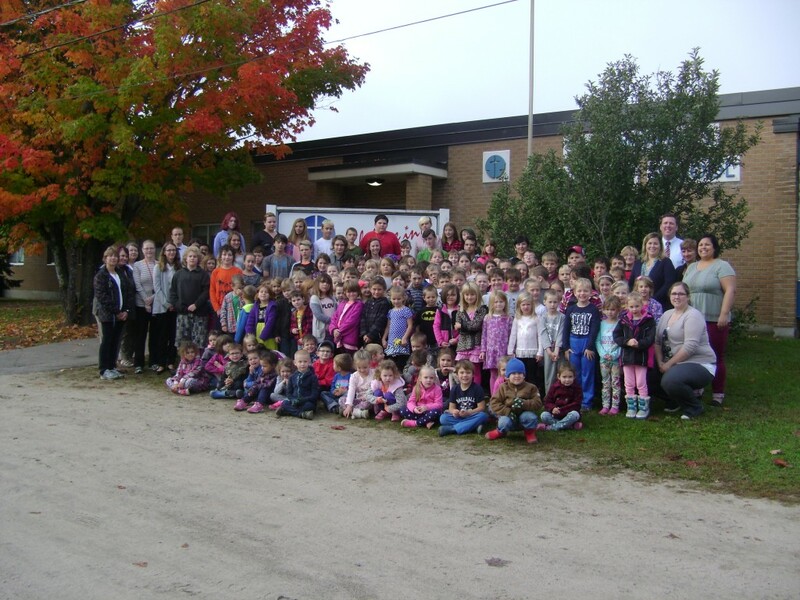 Welcome to St. Anthony’s Catholic School located in the beautiful town of Chalk River in the heart of the Ottawa Valley. We are an inclusive Catholic educational school community that celebrates the potential and spirit of all children: encouraging them to strive for their goals and to be the best possible ambassadors to our families, global stewards to our environment, and role models for the future. Our school houses approximately 140 students from Kindergarten through to Grade 8. We are a diverse community compiled of local families, Military families and many others. All are here for the common purpose to enrich their faith life while being part of an exceptional school family and community. We work in partnership with Garrison Petawawa, CNL, the CWL and Knights of Columbus. We work collaboratively with our parish priest, Father Terry Sirosky. At St. Anthony’s Catholic School, we pride ourselves not only on our unique Catholic identity, but also on our academic excellence and extra-curricular activities for our students. We are teaching our children to be the hope for the future and we strive to give them as many opportunities and experiences to nurture their giftedness and potential. To help us with that we have attached our CODE OF CONDUCT. We look forward to seeing all of you throughout the year. All the best for an enjoyable and successful school year!